What a unique and exciting opportunity to create the home of your dreams. 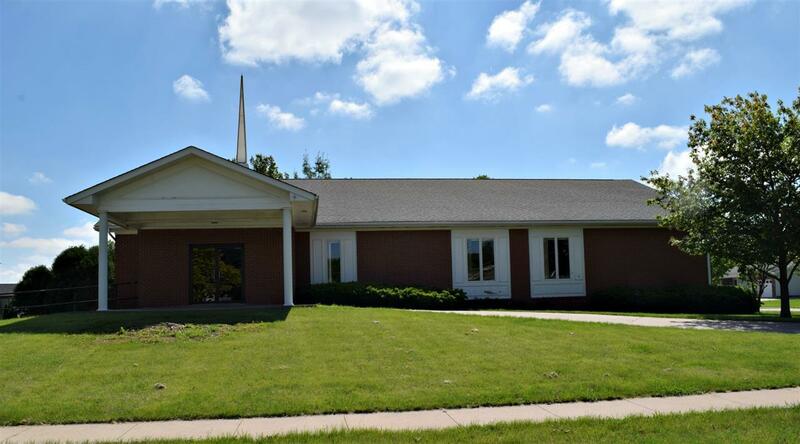 This former church building has over 7600 square feet of living space! Use the upstairs as loft style living, or have the biggest and best living room in town and use the lower level for everything else. This property could be a home or divided into apartments. The possibilities are endless.